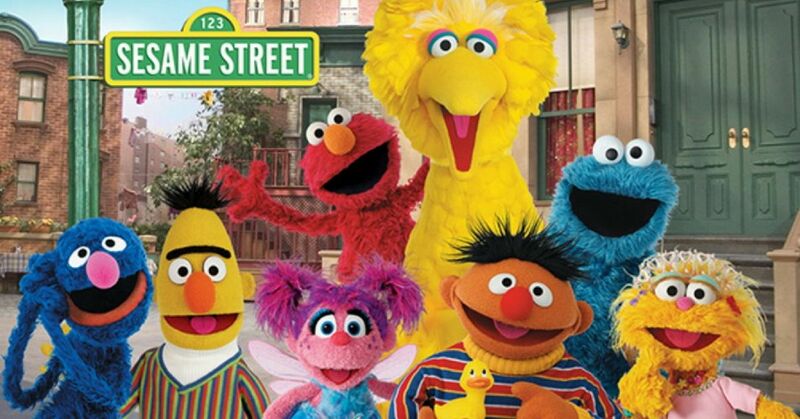 These 6 Facts About Sesame Street Are Brought To You By The Letters "WTF"
We all remember watching episodes of this growing up as children, and they taught us many important life lessons from sharing to accepting others for being different. Since every scene had a story and a moral, you had to pay attention to what was going on. But even if you watched rerun after rerun of their adventures, you probably didn't know these crazy facts about the colorful gang we all grew up with. 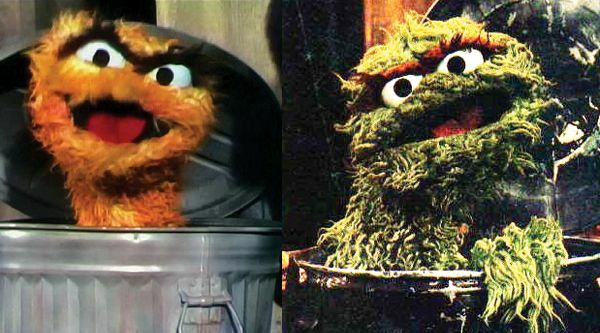 Oscar the Grouch used to be orange! "Most of [my] family was orange. But I had a lovely vacation in Swamp Mushy Muddy resort. It was so dark and dreary I kind of turned green," he said. "It's mostly moss. 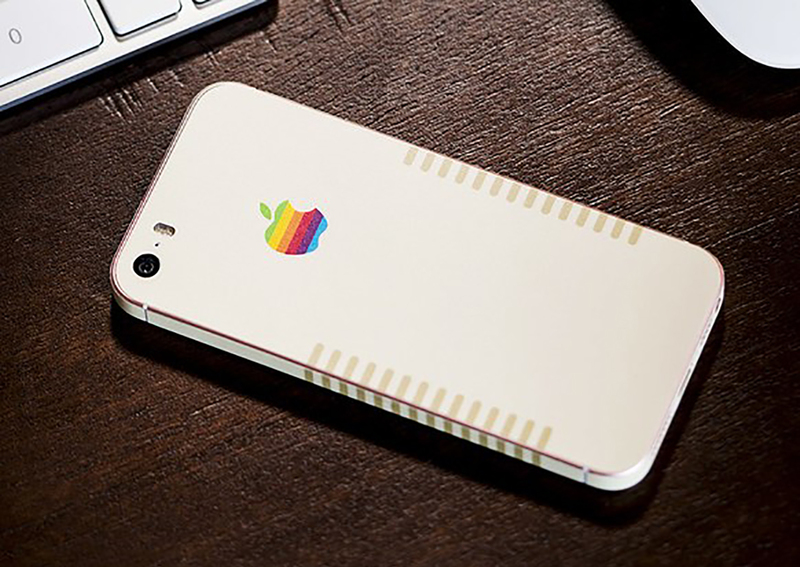 I like it — it goes with my eyes." Elmo wasn't an 'actual' character until season 12. While the furry, red puppet can be seen in the background of several of the earlier seasons, there wasn't much support for the character by the creators. At first, they gave him a deep, scratchy tone to talk in, but the audience wasn't attracted to the idea. 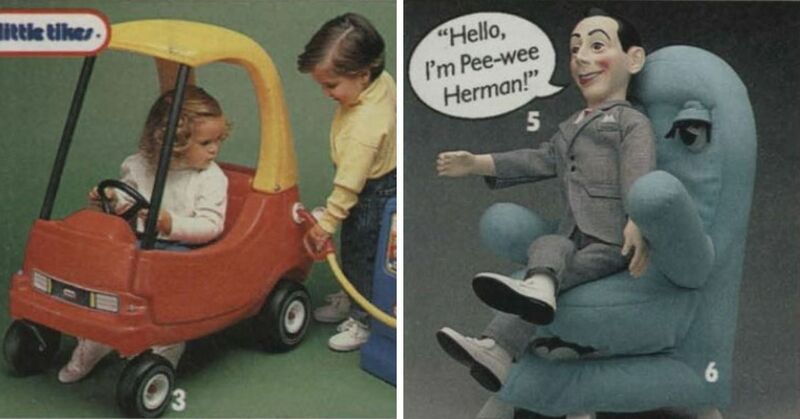 Then they switched it to a "kiddie" voice and everyone loved him! 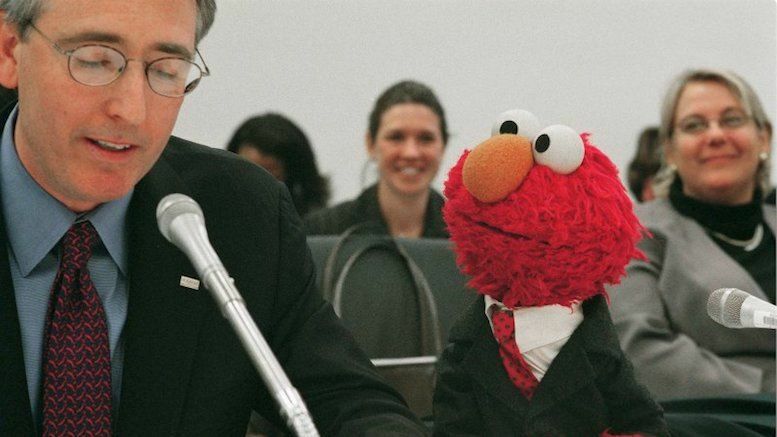 Oddly enough, the "3-year-old" Elmo was the first and only non-human entity to formally stand before Congress, asking for more music funding across America. 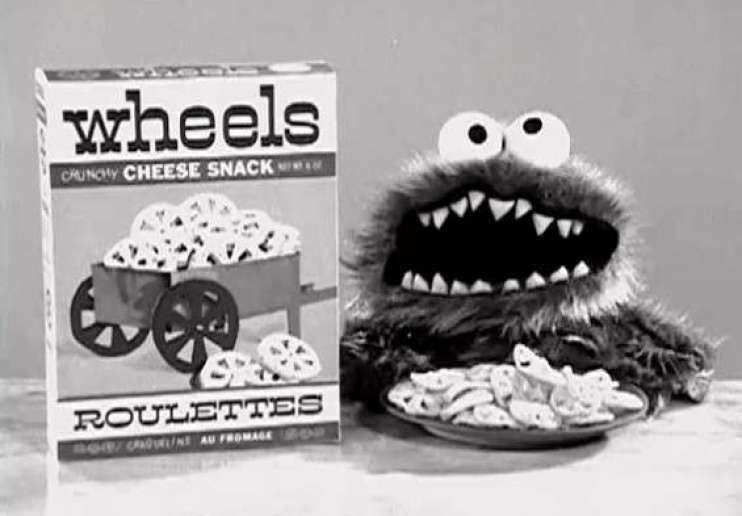 Jim Henson designed a "monster" prototype three years before the show began for a cheese cracker commercial. While the original design was almost exactly the same as later on for the show, you will note the addition of some scary-looking teeth that really added to the *crunch* of the crackers! 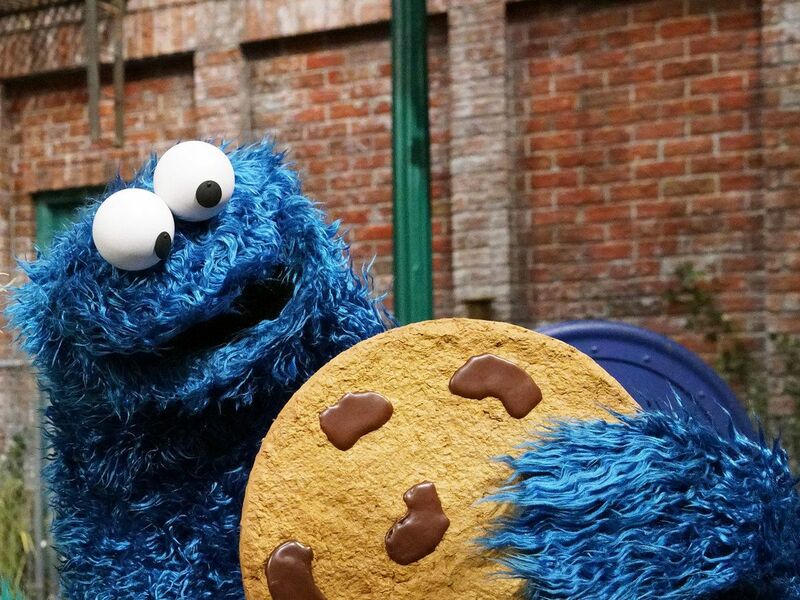 Known for his addiction to the eponymous treat, "Cookie Monster" isn't actually his real name. The character revealed that he was called "something else" before he started eating cookies. "Me wasn’t born with name 'Cookie Monster'. It just nickname dat stuck. Me don’t remember me real name... maybe it was Sidney?" Mr. Snuffleupagus was f***ing terrifying to begin with! Good God, that's one freaky looking mammoth! Of course, only Big Bird could see him back then. Mr. Snuffleupagus was his imaginary friend for many years, and no one else interacted with him for many seasons. 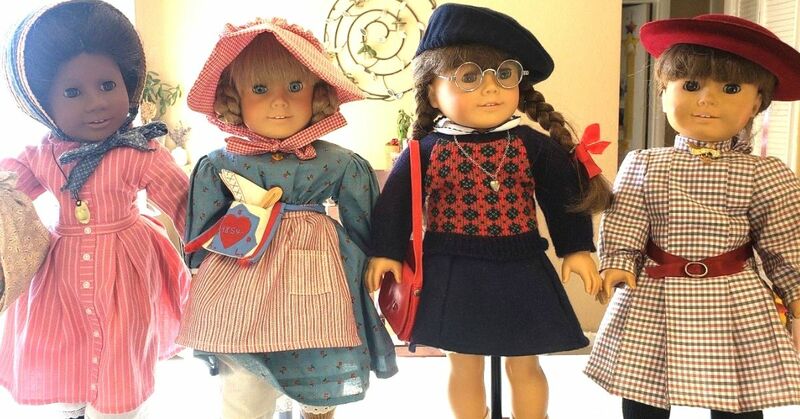 However, there was eventually a kickback from parents who felt that the disconnect that their kids were seeing on television might cause them to keep secrets from them or feel like they wouldn't be believed about the things they told adults. The argument was won when it was suggested that children wouldn't report when they were in trouble, dealing with mental health issues, or even sexual harassment. Now, everyone gets to spend time with Snuffy! 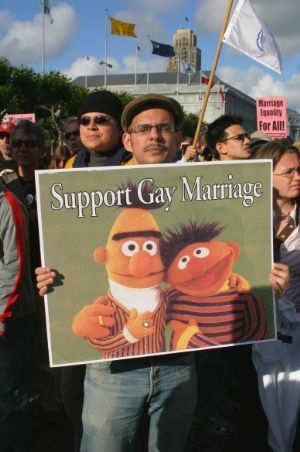 Bert & Ernie: What's really going on? These two are likely one of the most well-known characters on the show, and it's no surprise why. They started out as the main feature when Sesame Street was starting out, in fact they were some of only a few puppet characters, none of which had any contact with the human's on the show. 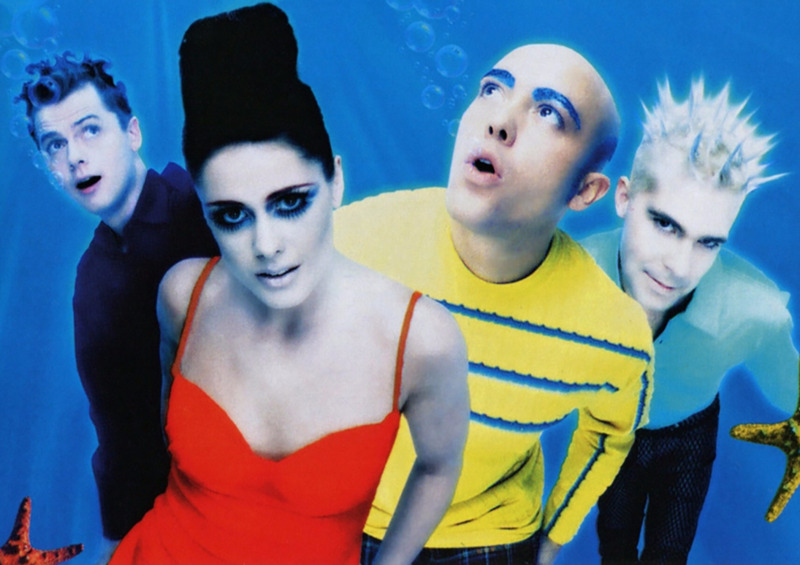 Producers were worried that the effect that mixing reality and fantasy would have on children, so they kept the puppet characters and humans separate. 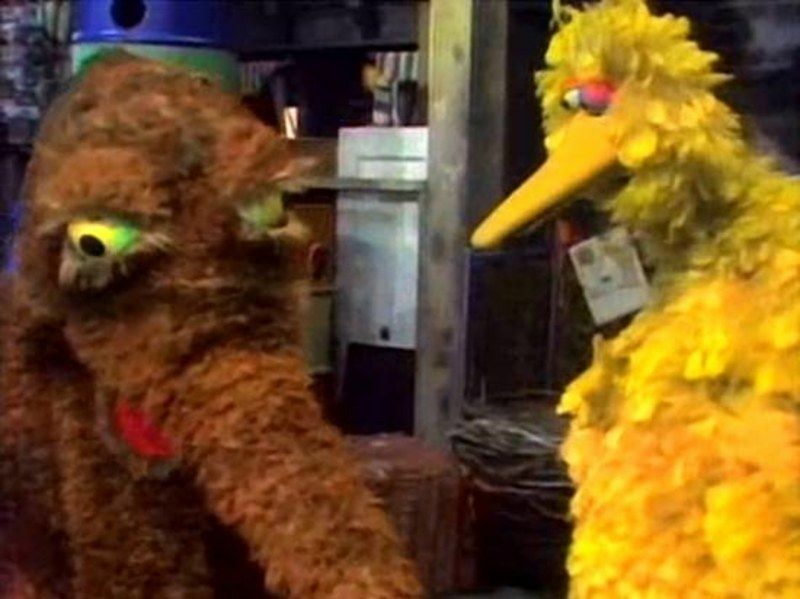 When they realized that children liked the interaction between the two groups, they decided to cast more characters, like Oscar the Grouch and Bird Bird. 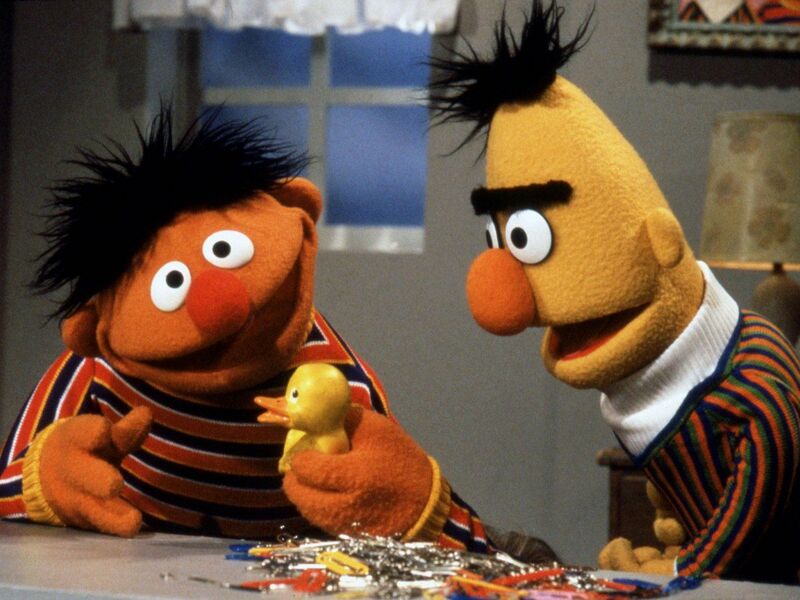 Over the years, many groups have questioned the relationship between Bert and Ernie, claiming that they are in fact a gay couple on the show. Rumors how pointed to their so-called feminine habits and intimacy, however the show has flatly denied thsat this is the case. "Bert and Ernie are characters who help demonstrate to children that despite their differences, they can be good friends," they stated in 1993. They create specific videos for military families! The show revealed that Elmo's dad is in the military, and since then have been creating specific videos and promotional materials for families who have members in the armed forces. 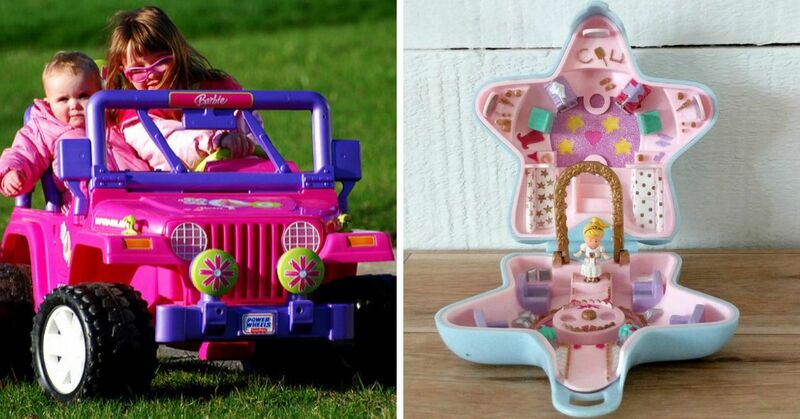 The purpose of these is to offer an educational and emotional format to explain why their parent or relative has to go away. 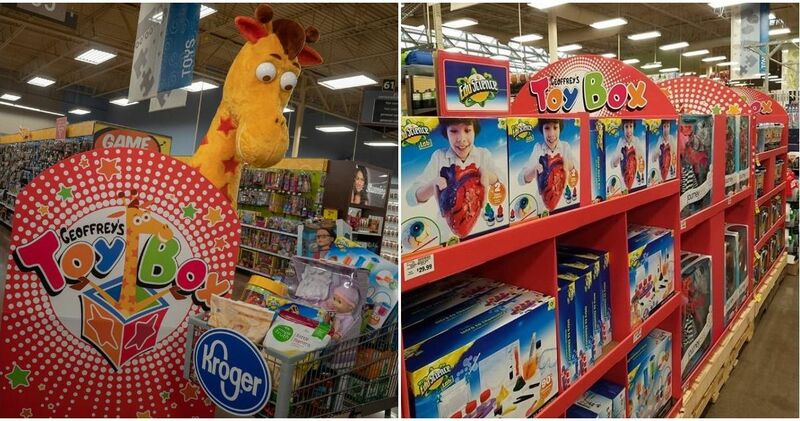 This lets them know that they aren't the only ones who are missing a parent for some time, and can still have a connection with their favorite TV characters. They have even made specials that deal with amputation, so that children are not shocked when their family member comes home missing limbs. It is a terrible thing for any family to go through, however, Sesame Street has found more and more ways to make every child proud of our nation's army. Share if you found even more reasons to love this classic children's show!